Responding to the multi-dimensional nature of poverty by addressing basic needs – food, shelter, education, health – while also working on systemic approaches to dismantling its impact. 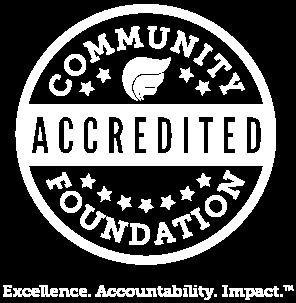 The Community Foundation has long supported and advocated for education and safety-net services to help marginalized people achieve economic security. But the persistence of poverty—often predicted by zip code and race or ethnicity—remains one of the biggest challenges affecting children and families across the region. We are committed to addressing inequities and helping our most vulnerable neighbors—people experiencing homelessness, unstable housing, or underemployment—find pathways out of poverty by supporting both direct services and systems-level interventions. Fostering diverse and inclusive connections by promoting philanthropy and civic engagement, supporting arts and culture, and advocating for equity, inclusion, and justice. Our region is one of the most culturally, ethnically, geographically, and economically diverse areas in the country. Yet underlying discrimination and disparities based on race, income or gender continue to threaten community cohesion. 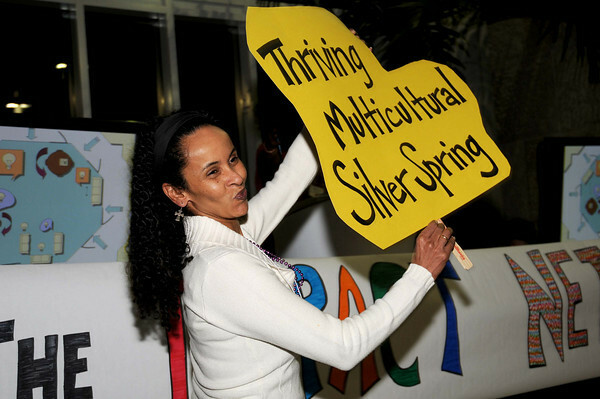 We can enhance community well-being by celebrating our region’s diversity and the economic and social benefits therein, facilitating civic participation by all and advocating for more just policies and investments that support members of our community who are economically and/or socially marginalized. Preparing workers and entrepreneurs to build the skills and resources they need to succeed in our region’s changing economy. 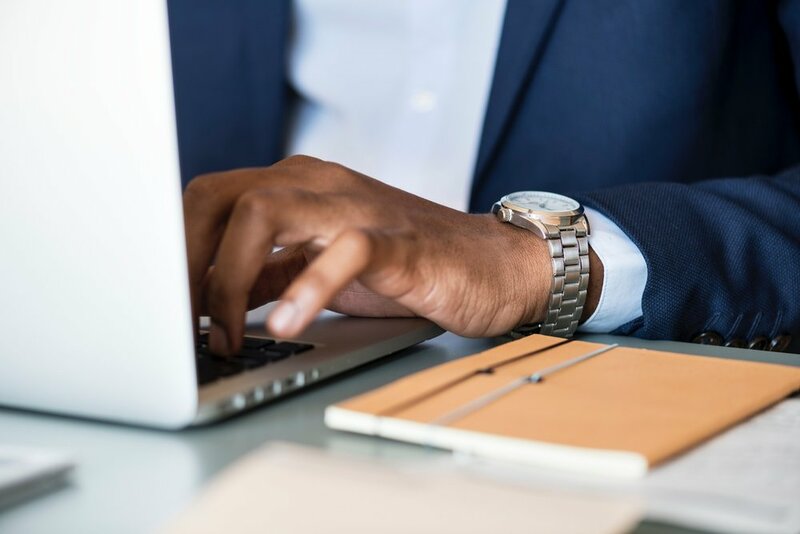 As our region grows and adapts to a changing global economy, local employers increasingly demand a higher level of skill and knowledge from workers. Thousands in our region are unemployed, under-employed, or stuck in low-wage employment because they lack tools and training. We will continue our work to eliminate income gaps, especially those based on race or ethnicity, and advocate for fair wages, portable benefits, and state of the art workforce systems. Ultimately, we aim to connect workers to career pathways and industry-recognized credentials to help them enter and advance in their careers, build skills, and increase wages. The Community Foundation is building on a rich history of social justice grantmaking and community leadership initiatives—including funding collaboratives such as the Washington Area Partnership for Immigrants and the Common Ground Fund, which originated our acclaimed “Putting Race on the Table” discussion series—as we renew our institutional commitment to race, equity and inclusion. Our priority is to ensure that our leadership team and staff have a full appreciation for what it means to apply a racial equity lens to our day-to-day work. This includes revisiting our internal processes and institutional infrastructure to make sure they reflect our values for racial equity in pay, voice, contracting, hiring, governance, and in our grantmaking process. Similarly, we look to achieve racial equity in our programmatic and community leadership work by explicitly acknowledging systems and policies that have led to disproportionate negative outcomes for people of color, and by disaggregating data as we consider current and future programmatic interventions. We seek to center racial equity at The Community Foundation by actively engaging people and communities most impacted, particularly as we pursue solutions and investments. This is a work in progress, but our commitment to this work remains steadfast.